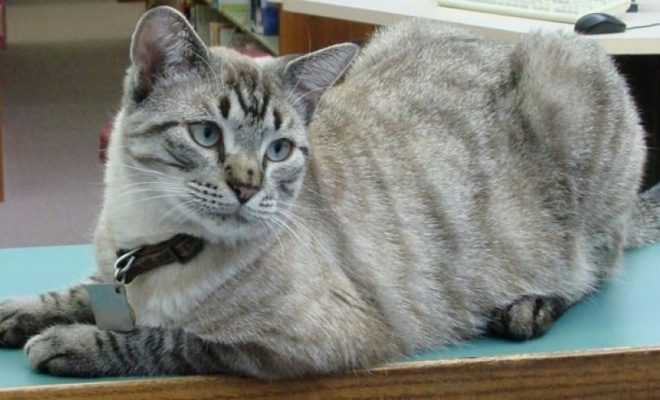 A Texas library’s resident cat must get a new home after a city council in voted to evict it. The mayor claims a spiteful city worker is the reason for the eviction. During a June 14 meeting, the White Settlement City Council decided in a 2-1 vote that the White Settlement Public Library had 30 days to find Browser a new home. Browser has lived at the library for the last six years. Councilmen Paul Moore and Elzie Clements voted against keeping Browser at the library, saying city businesses should not house animals. Most of the residents who spoke at the meeting were against the eviction, saying Browser wasn’t just a cat but a family pet. Alan Price, a former city councilman, said supporters will take up a petition so an election can be held in November. Mayor Ron White said the eviction was a petty retaliation from a city employee who could not keep a puppy in City Hall. White said the cat was there for the last five to six years with no problems, and that Browser has never hurt anyone. The Mayor said he’ll ask the council to reassess its decision during a July meeting.